A love for music and a passion that couldn't be ignored saw Noel being drawn to the music world as a form of expression. Growing up in a musical household and being influenced by the great "Luther Vandross", Noel went on to win numerous talent competitions with his unique voice that conveys emotion just like his musical idol. Stage presence and his musical gift were being seen as he was part of many groups that eventually led to him recording his own material. Not only is his gift his voice, that is smooth when using his full range, he also is a gifted songwriter. Writing for other artists and himself, he draws on his own life experiences to give the listener an honest and believable story that makes his music a relatable subject. All tracks can be purchased separately. Noel has also placed vocals on a house track that will be available to purchase soon but in the meantime check out the video below. 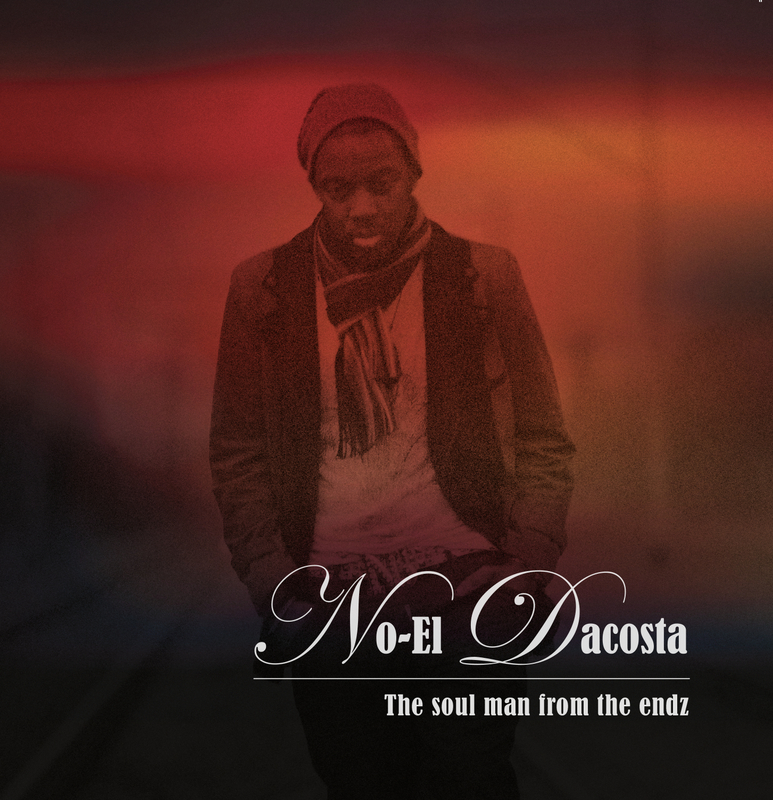 Noel DaCosta really does bring soul music to your ears in all genre's of music.